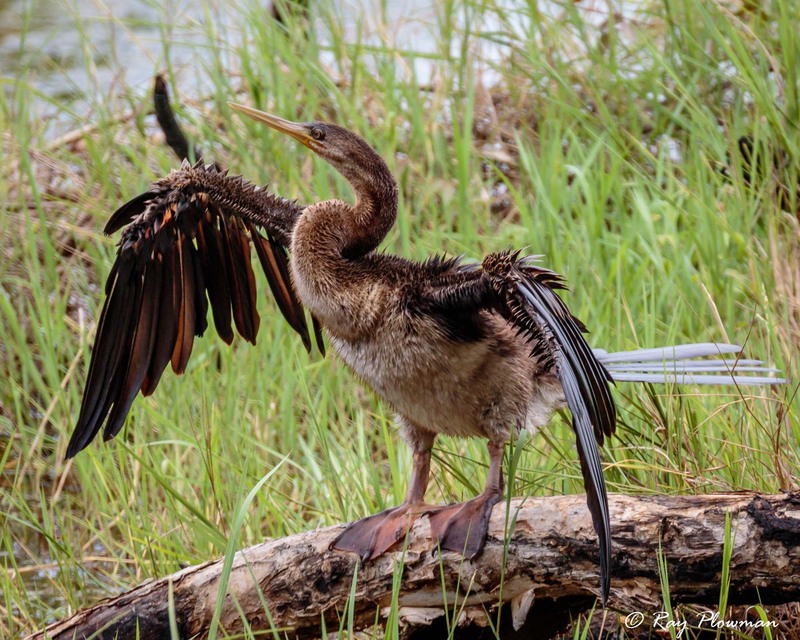 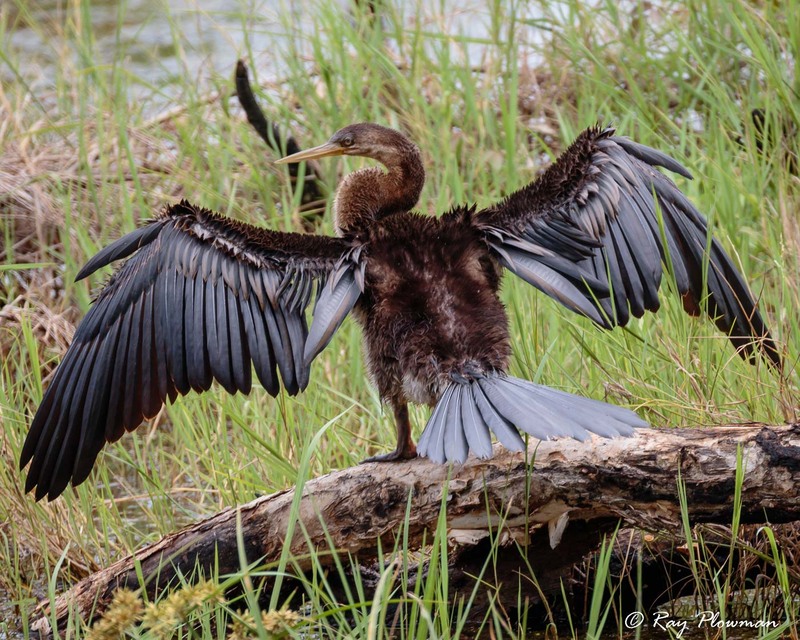 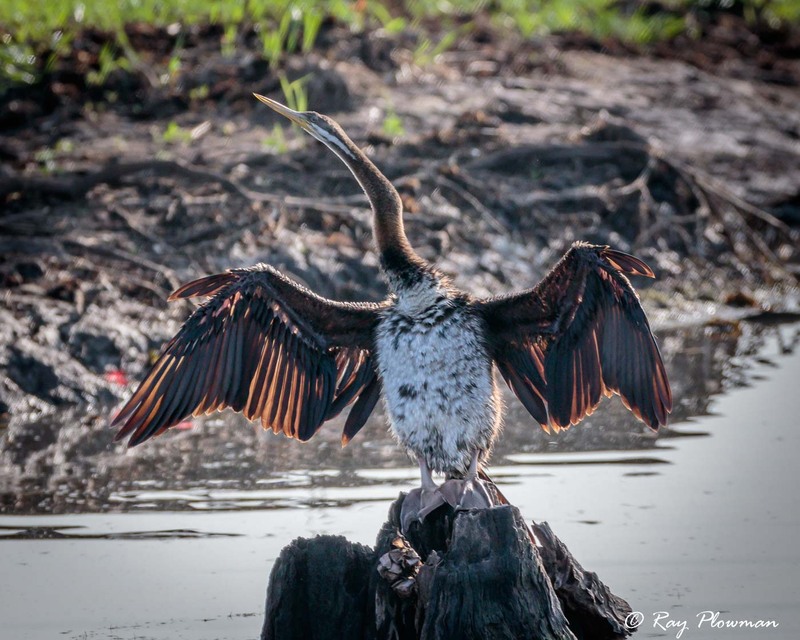 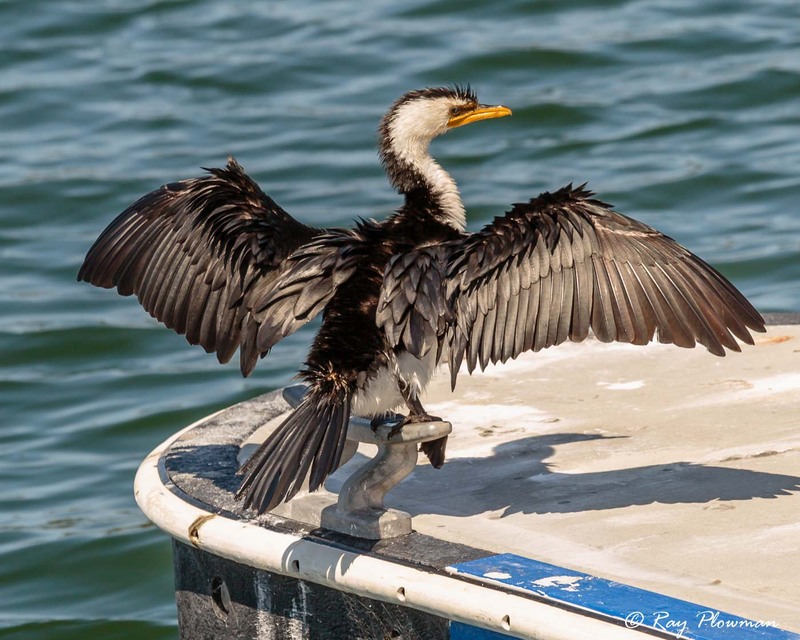 Cormorants belong to the Phalacrocoracidae family and Darters to Anhingidae. 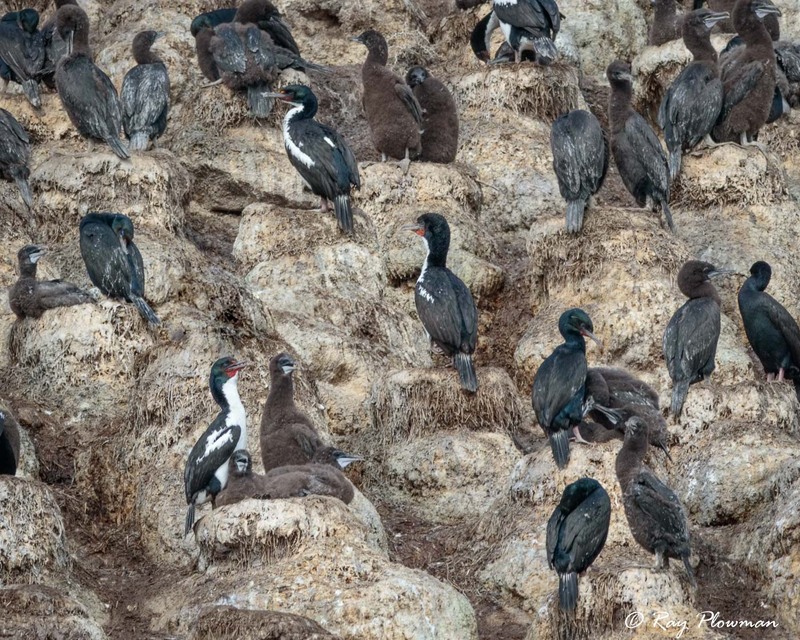 This page features a gallery for each family and images depict behaviours in both salt and fresh water environments. 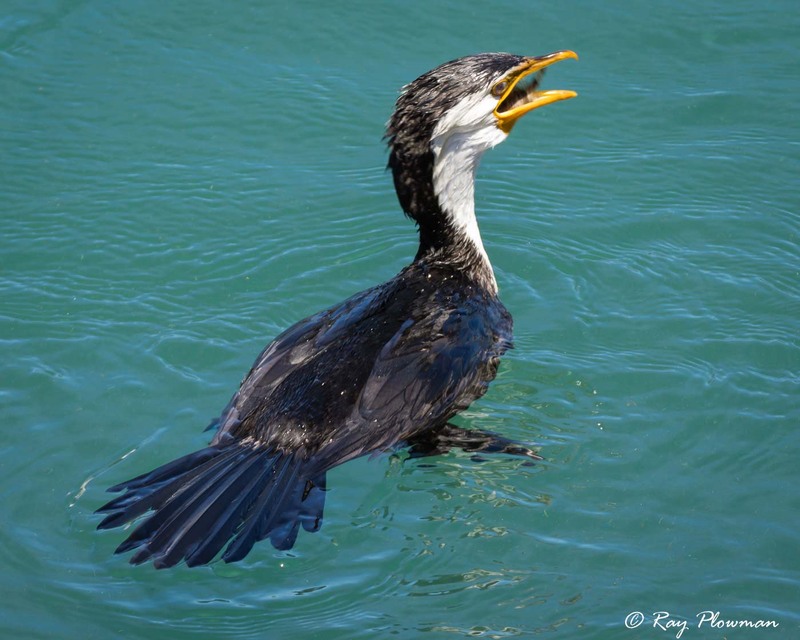 Although cormorants are cosmopolitan birds found mainly in temperate and tropical regions, all feature images are Australasian species. 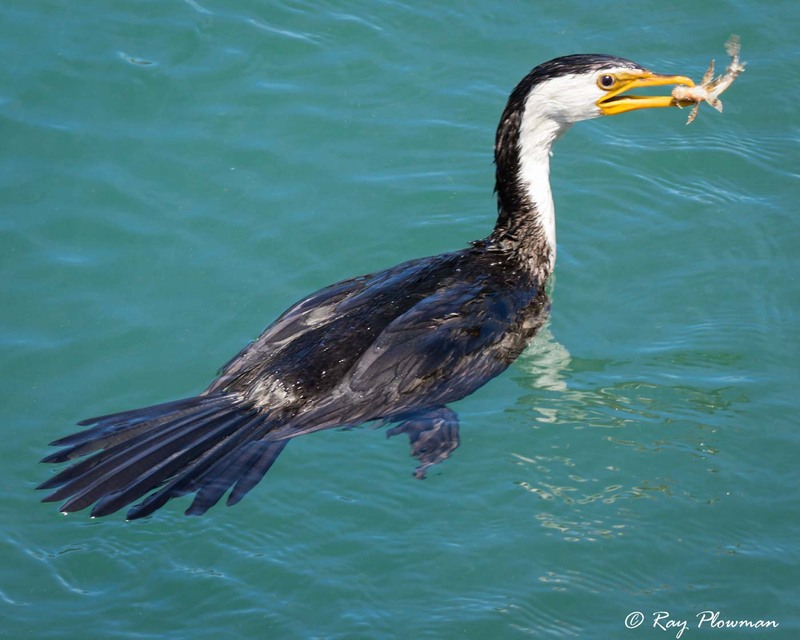 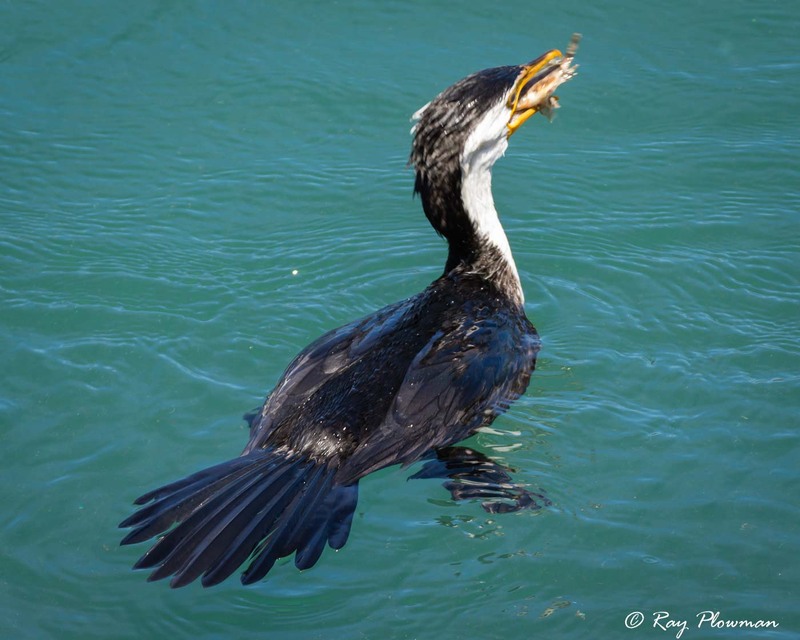 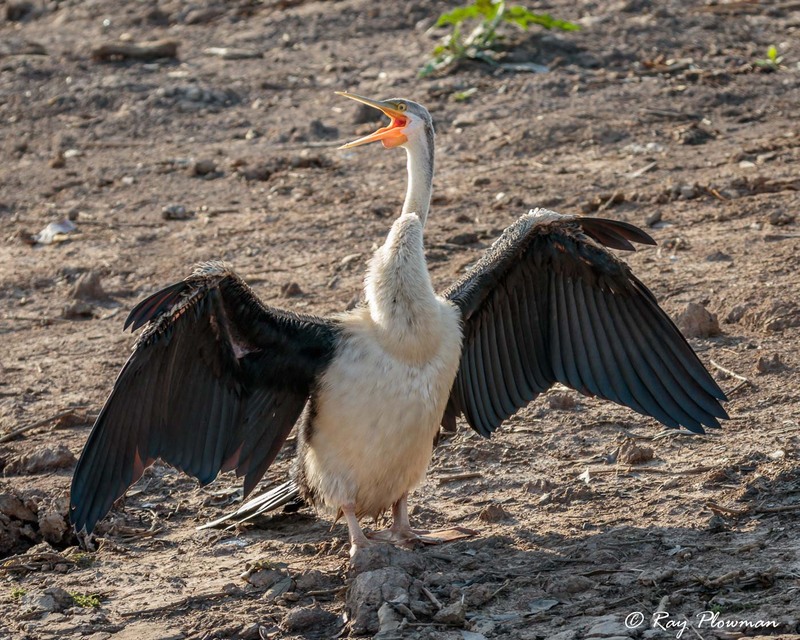 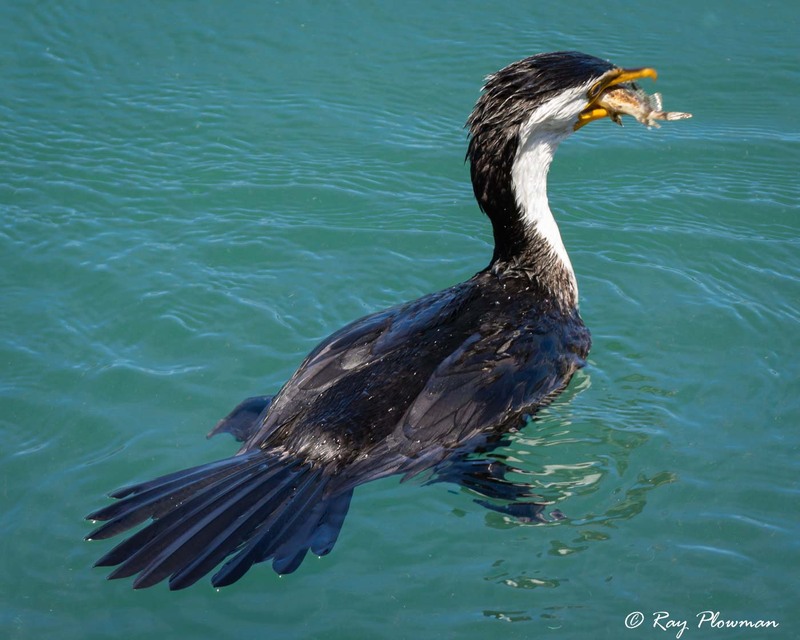 The gallery features a short photo essay of a little pied cormorant fishing and swallowing its captured prey at Campden Inlet in NSW together with an individual drying out at Lakes Entrance. 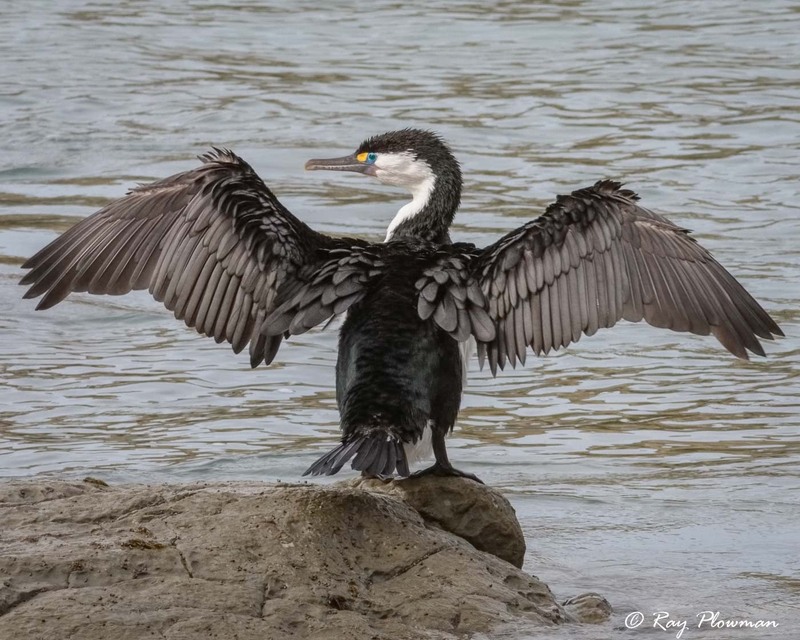 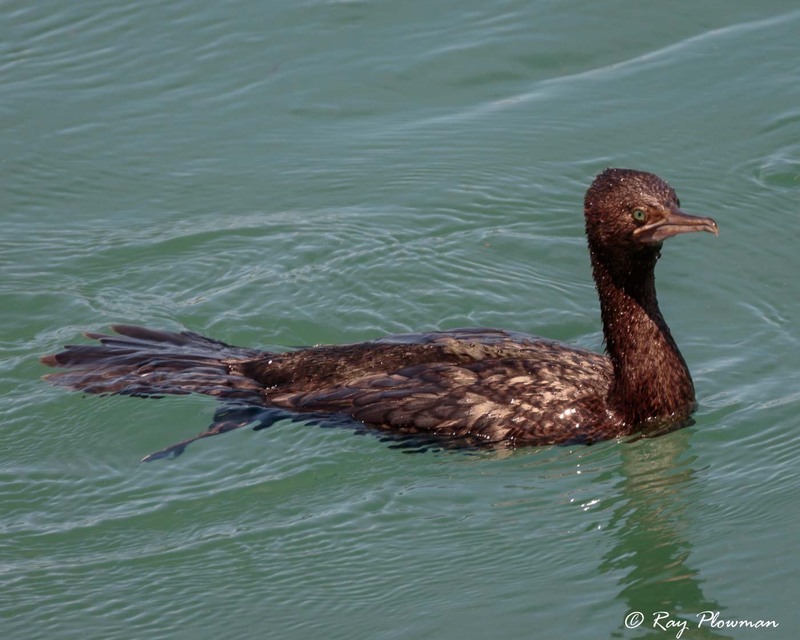 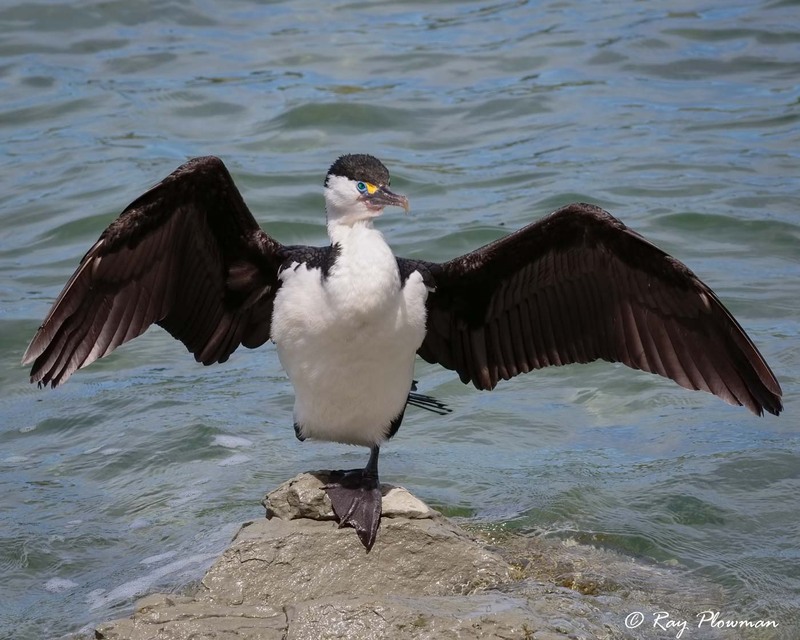 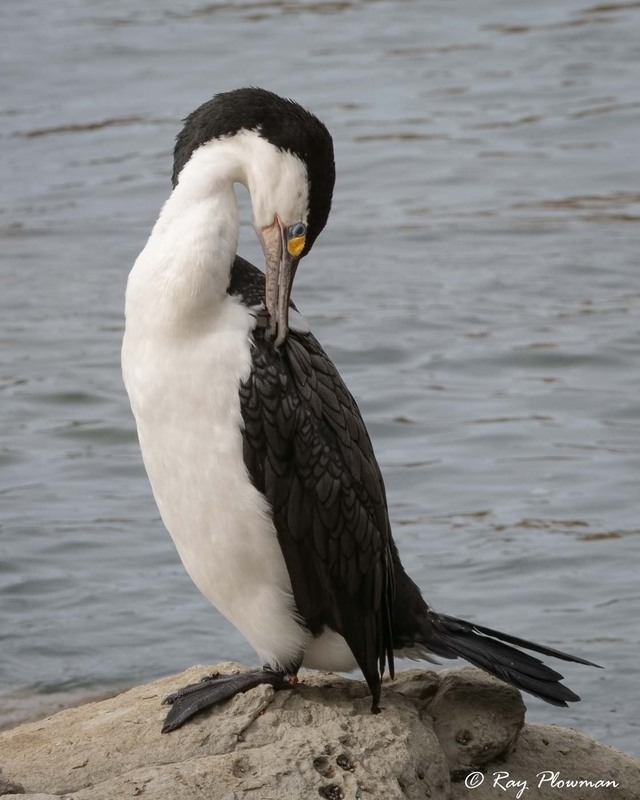 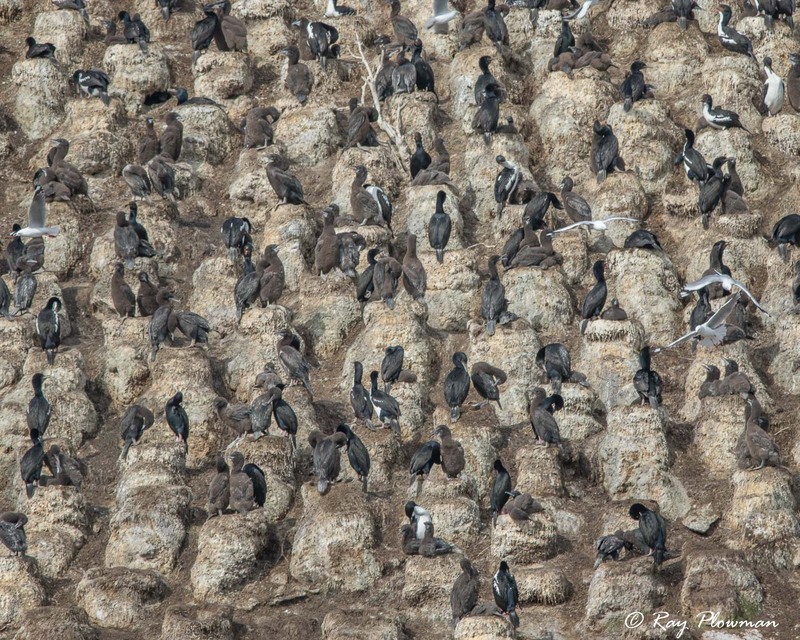 Other gallery images show different species behaviour, such as the great pied cormorant drying out and preening at Kaikoura peninsula and a Stewart shag nesting colony at Taiaroa Head in Otago. 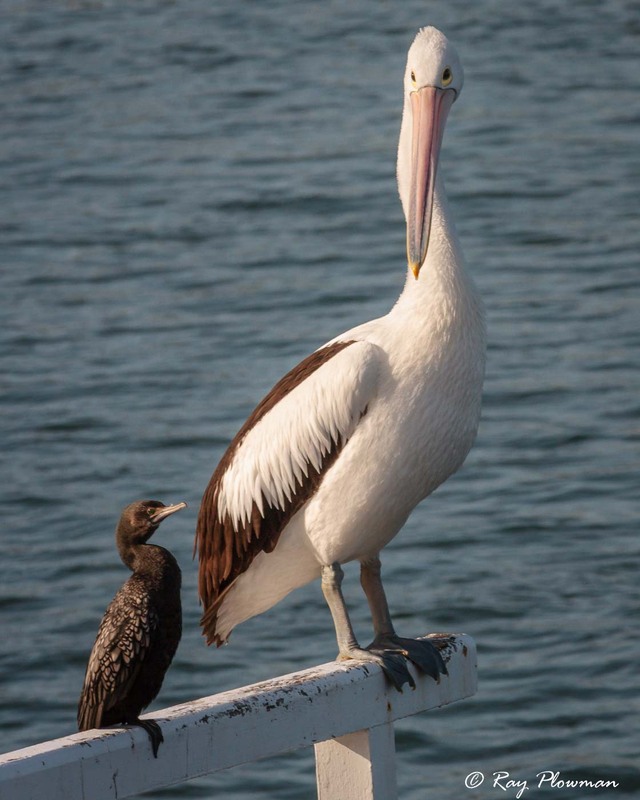 For size comparison I’ve included an image showing and Australian Pelican and a little black cormorant. 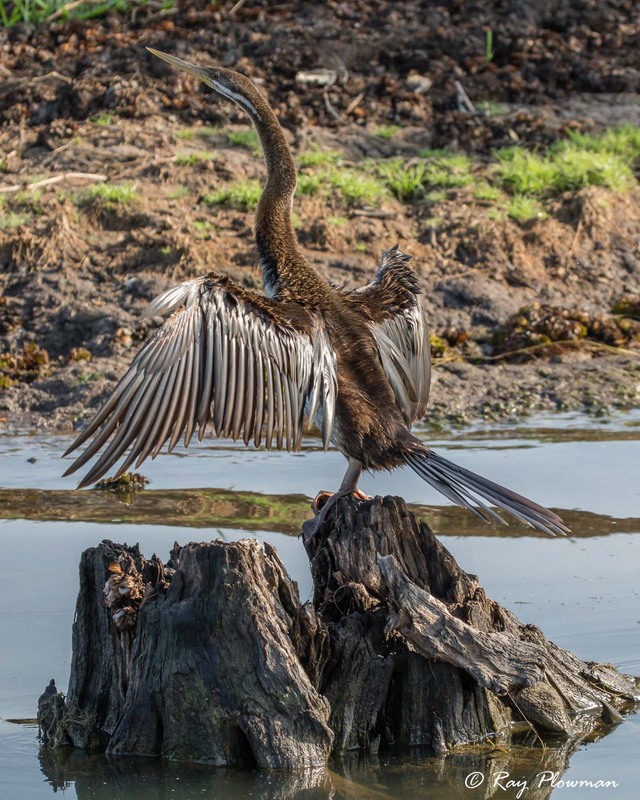 Images show a male, female, immature (juvenile) and young Australasian darters pruning and drying out. 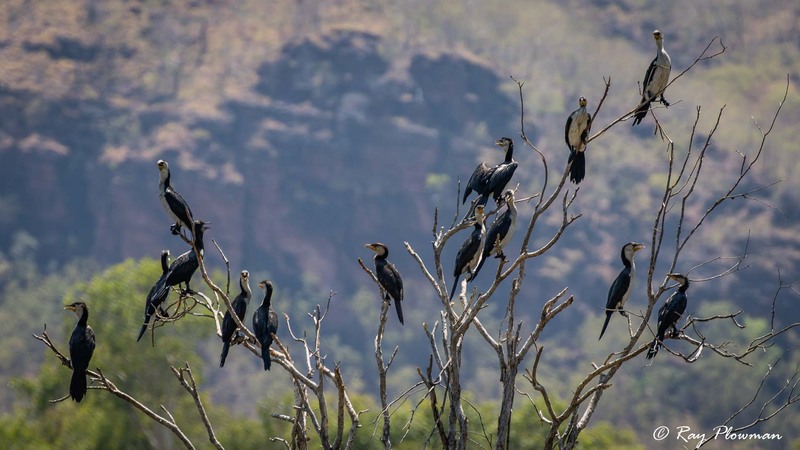 The birds were photographed at two locations: Kakadu National Park and Fogg Dam in Australia’s Northern Territories. 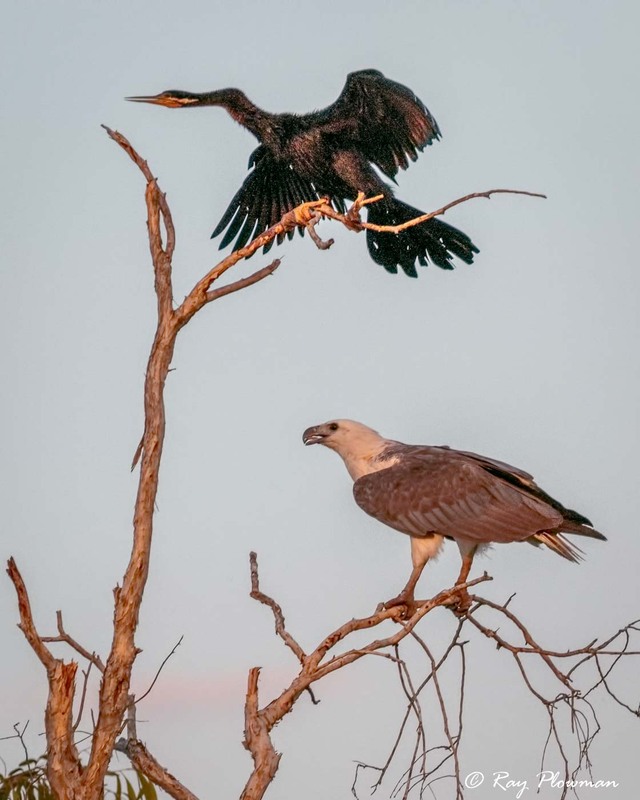 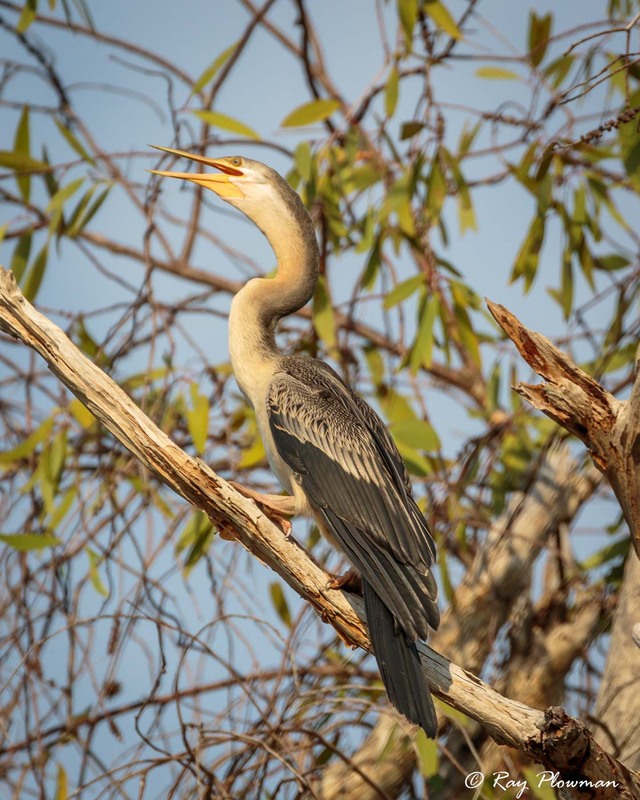 One image shows a predator (white-bellied sea-eagle) and potential prey (Australasian darter) perched in same tree at Kakadu. 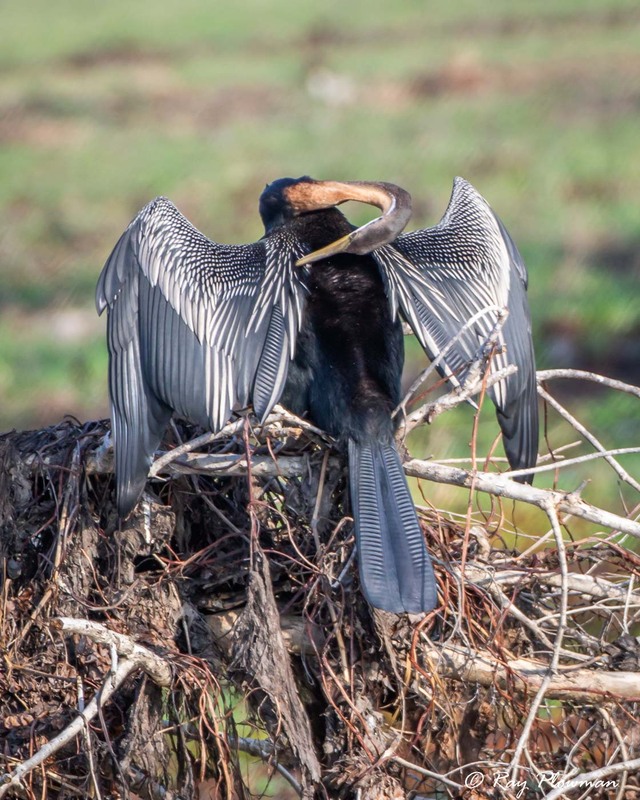 The eagle had been fishing so probably not interested in the darter. 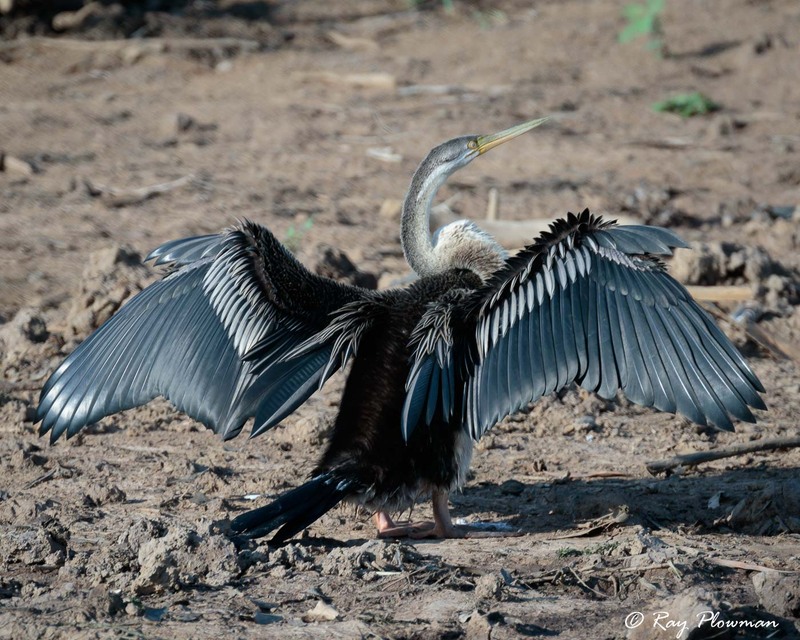 In Singapore I’ve seen these eagles attack and try to take grey herons which are slightly larger and heavier than Australasian darters.